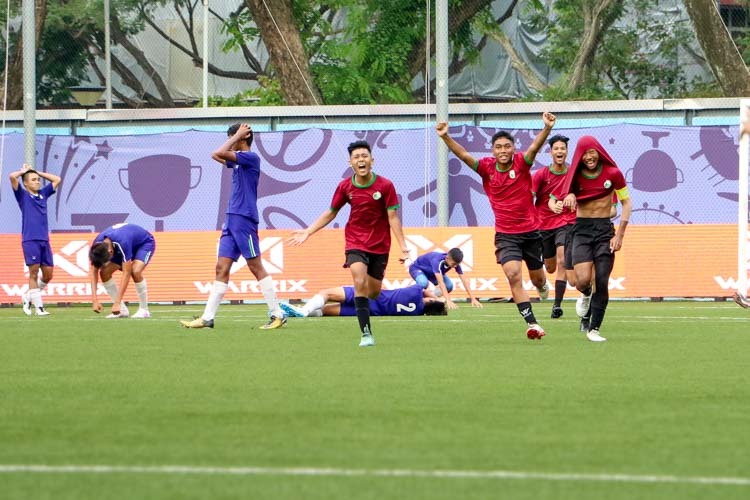 Jalan Besar Stadium, Monday, June 1, 2015 — Singapore edged past the Philippines 1–0 in their opening game of the Southeast Asian (SEA) Games under-23 football tournament. 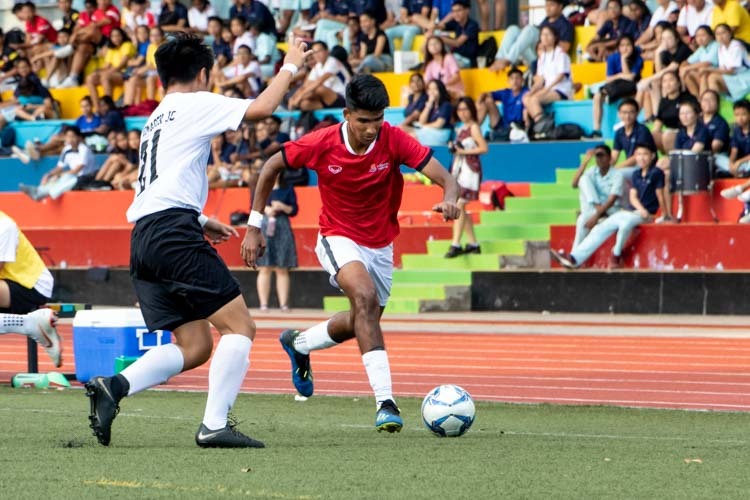 Abdul Hadi (#15) scored the only goal of the game for Singapore near the end of the first half. 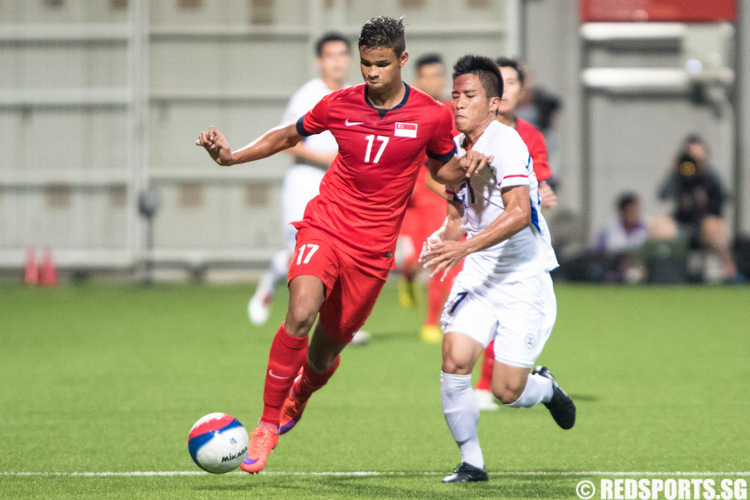 Irfan Fandi is worth the price of the entry ticket. 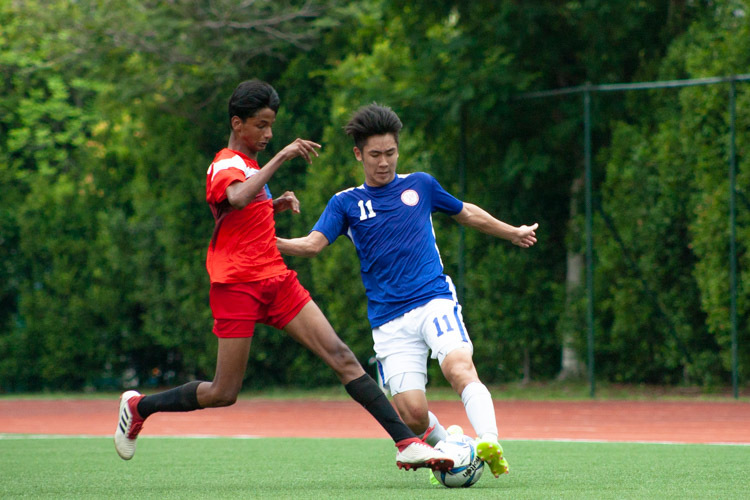 Wearing the number 17 jersey made famous by his father, Fandi Ahmad, Irfan was not in the starting 11. 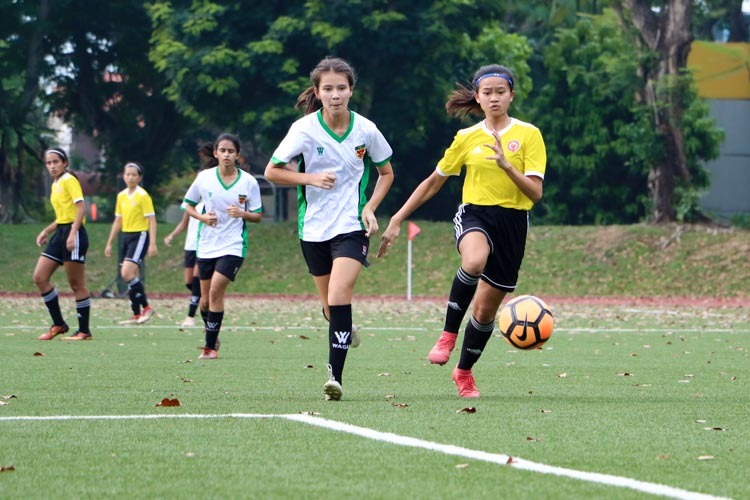 However, after just 35 minutes, Singapore head coach Aide Iskandar decided he had seen enough and brought Irfan on in place of Shamil Sharif. 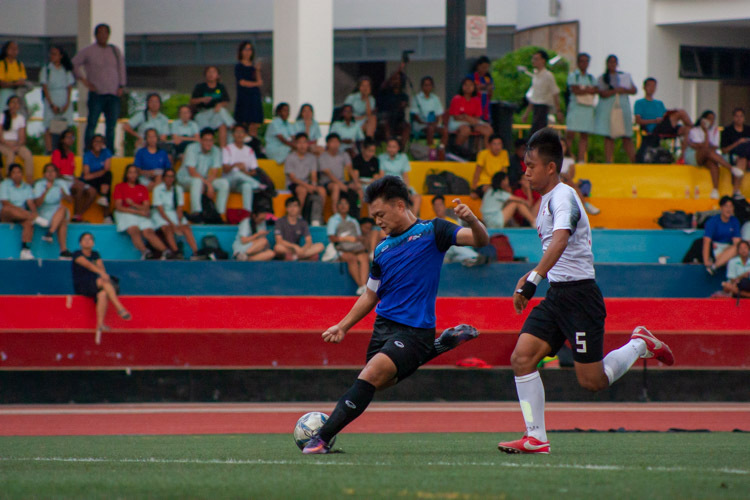 Irfan created an excellent chance for Sahil Suhaimi and had two chances on goal himself. 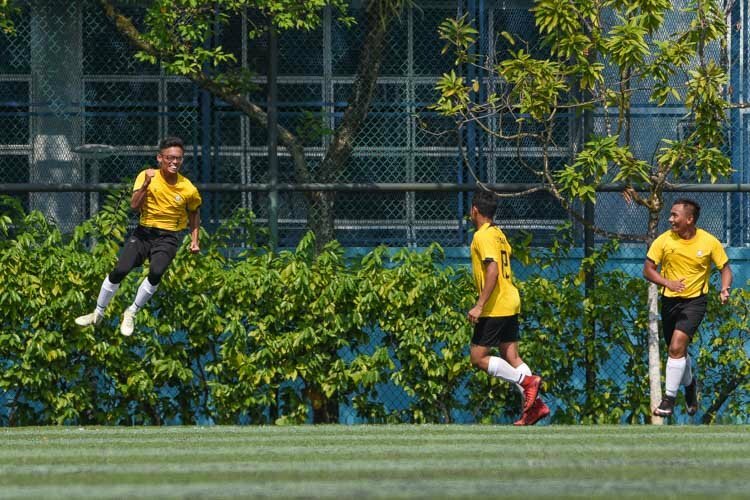 Blessed with both height and physique, the 1.87m player has remarkably quick feet. And to think he will be just turning 18 on August 13. See Irfan in action in the first YouTube video below. Singapore could have won 5–0. 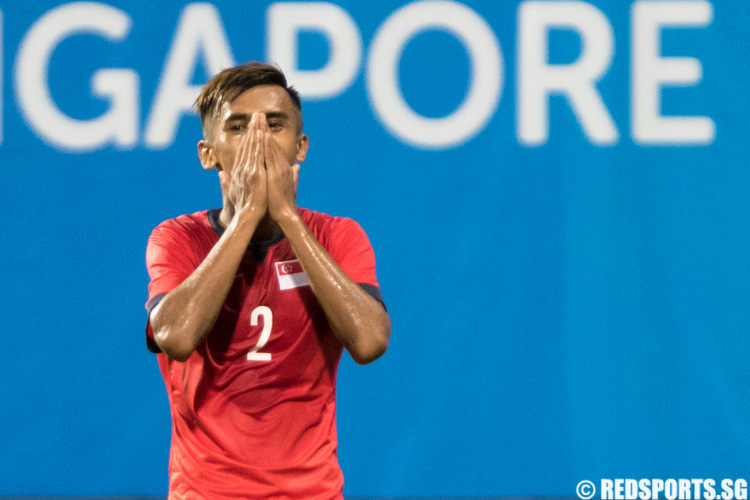 Singapore missed at least four good chances against the Philippines. 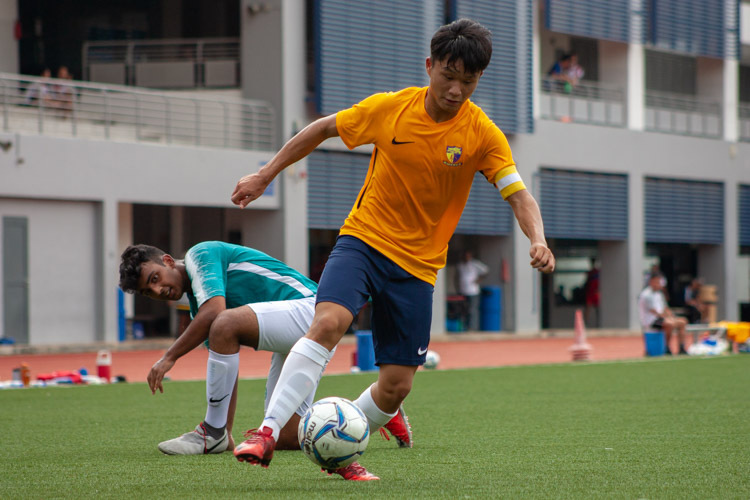 The first chance fell to Stanely Ng (#19) who had a clear run at goal but his shot lacked power and was straight at the goalkeeper. 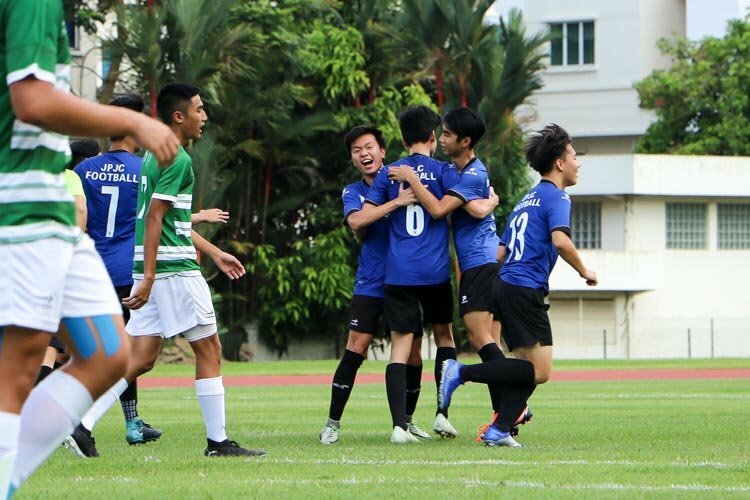 However, it was Sahil Suhaimi (#7) who had a hat-trick of misses – one in the first half and two in the second. Will these missed goals come back to haunt the Young Lions if it comes down to goal difference? Time will tell. See all the missed goals in the YouTube video below. 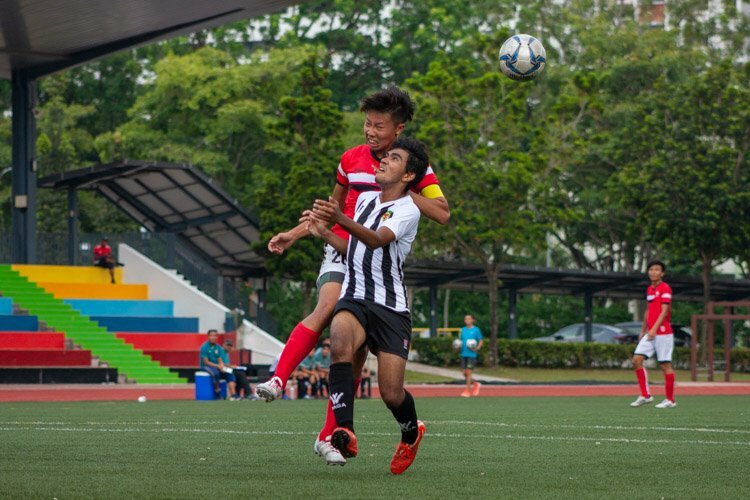 Shakir Hamzah (#2) of Singapore wins the Poor Sportsmanship Award for faking injury. Kennedy Uzoka (PHI #20) ran into Shakir, bundling him over the touchline. Uzoka received a deserved yellow card. However, Shakir kicked out in anger with both legs in response. When Uzoka stepped over him to argue, Shakir clutched his own face and started rolling about, pretending he got hit. 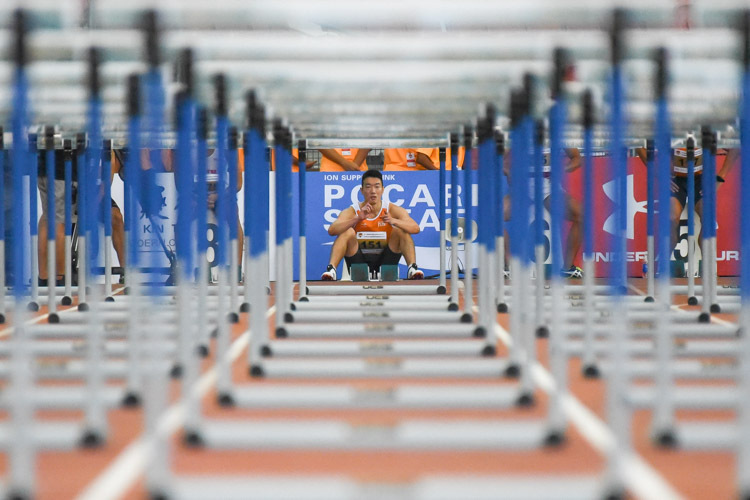 In this day and age of multiple cameras and instant replays, why does anyone want to feign an injury at a major games? And furthermore, where is the integrity? It was a poor display of sportsmanship. 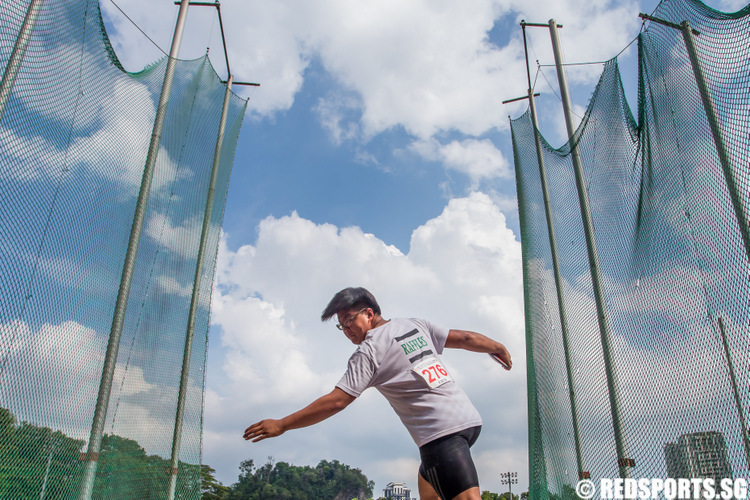 For athletes wearing the Singapore flag, a higher standard is expected. You can see the incident for yourself at the 1:52:44 mark of the video below. Wrong choice by FAS to pick Aide Iskandar as a coach very poor tactical awareness ,wrong tactics,players not good enough I will not be surprised if we don’t finish worst than 4th position.